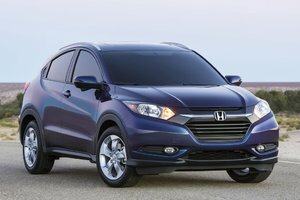 The Honda CR-V is one of the most popular compact SUVs in Canada, and for 2017 it has been completely redesigned. 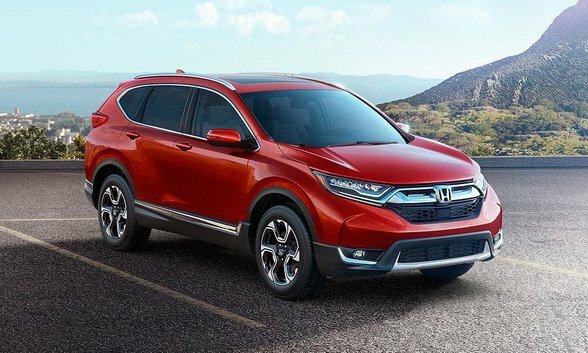 Featuring an all-new exterior design, significant interior improvements and a host of mechanical and technological upgrades, the 2017 Honda CR-V will have no problem maintaining its position as one of Honda’s and Canada’s best-selling vehicles. 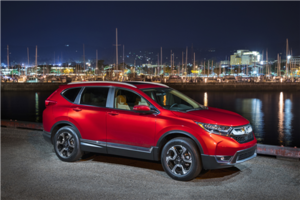 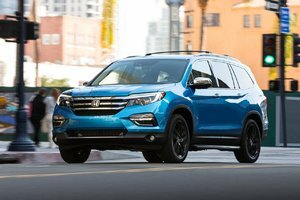 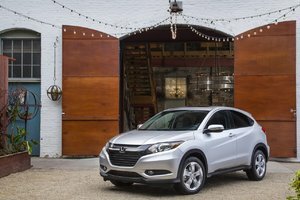 The major upgrade comes in the form of a new turbo engine and the addition of Honda Sensing to every 2017 CR-V, but that is just the beginning. 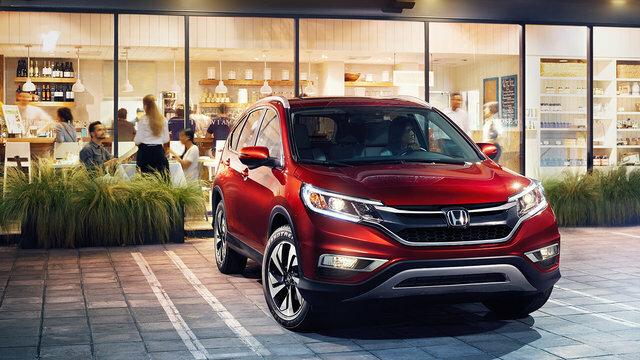 Here is all the important information you need to know about the 2017 Honda CR-V. 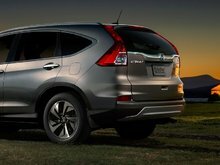 The 2017 Honda CR-V will come standard with the full suite of Honda active safety systems known as Honda Sensing. 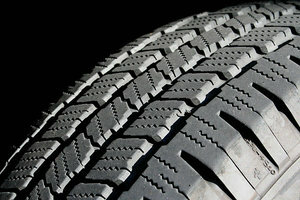 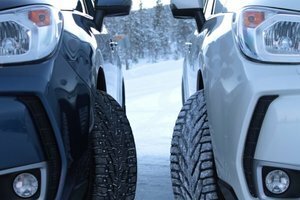 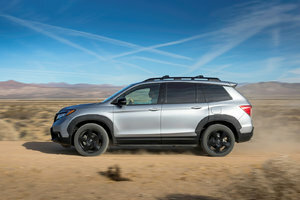 As a side note, active safety refers to technologies that are designed to prevent accidents from ever occurring by warning the driver of any potential dangers, and then reacting automatically should the driver fail to apply the brakes or indicate that he or she is aware of the danger. 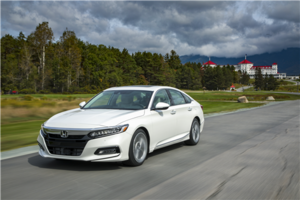 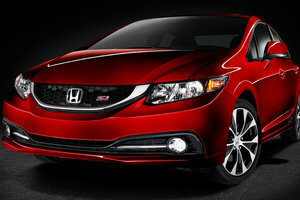 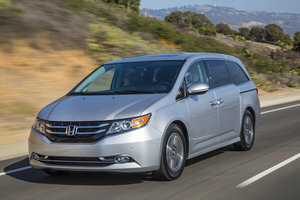 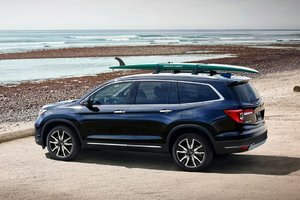 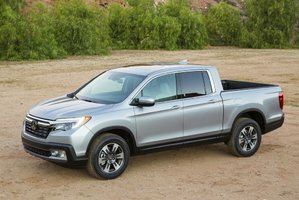 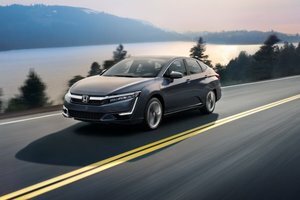 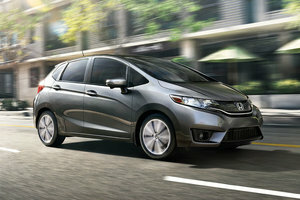 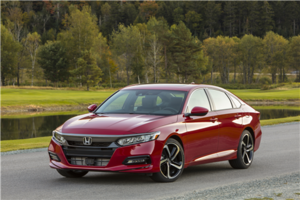 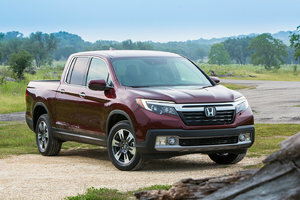 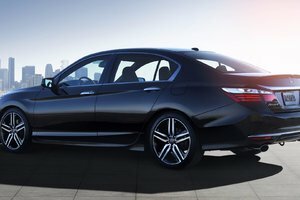 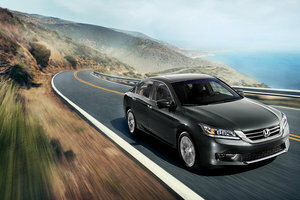 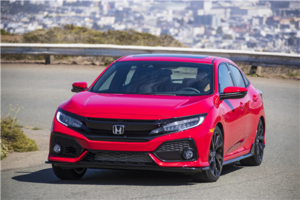 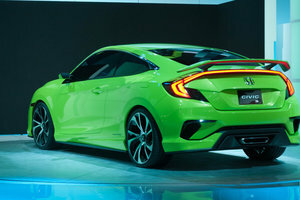 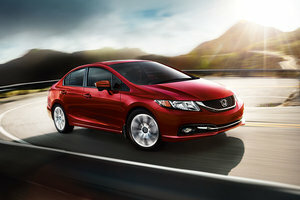 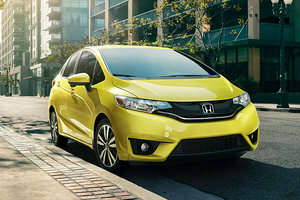 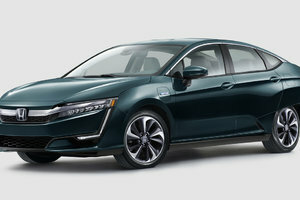 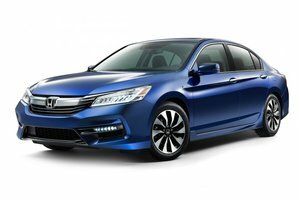 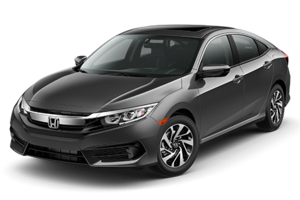 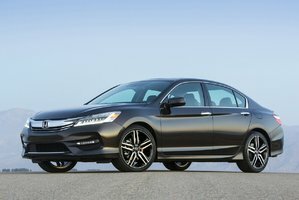 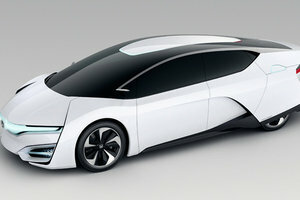 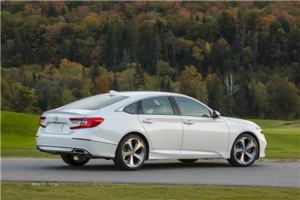 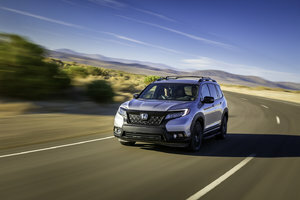 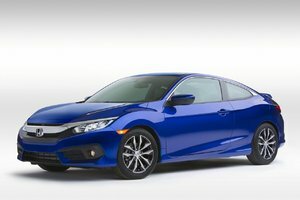 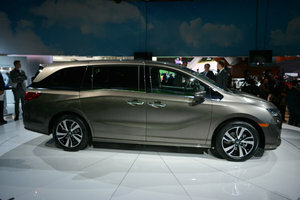 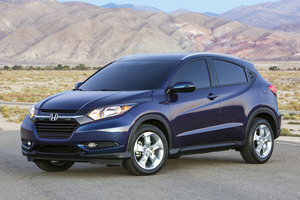 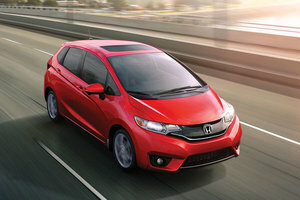 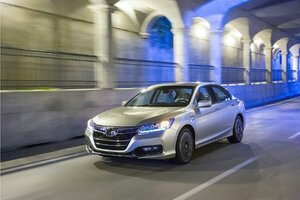 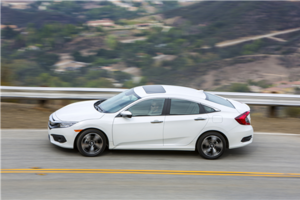 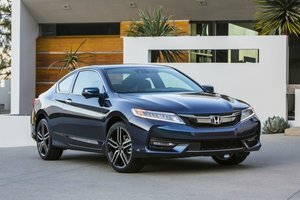 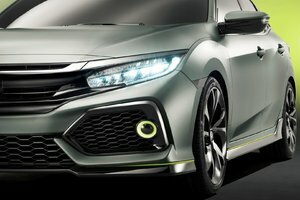 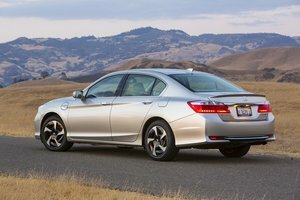 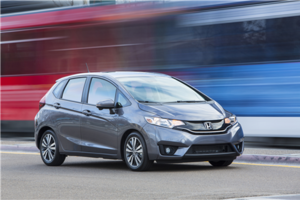 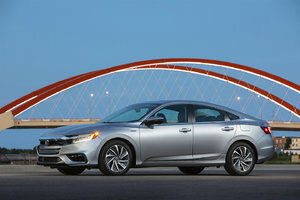 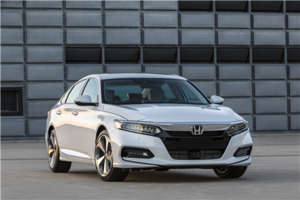 Features found in Honda Sensing include Collision Mitigation Braking (CMBS) with Forward Collision Warning (FCW) and pedestrian sensing capability, Road Departure Mitigation (RDM) with Lane Departure Warning (LDW), Adaptive Cruise Control (ACC) with low-speed follow and Lane Keeping Assist (LKAS). 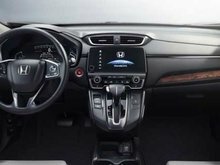 Additional new driver-assistive technologies include the available Blind Spot Information (BSI), Rear Cross Traffic Monitor (CTM) and Auto High Beam (HSS) headlights. 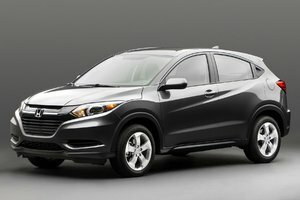 Most will agree that having all of these features as standard equipment in a compact SUV is quite impressive. 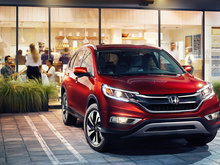 Yes, for the first time in its history, the 2017 Honda CR-V will offer a turbocharged engine. 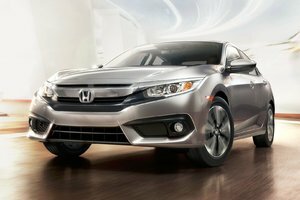 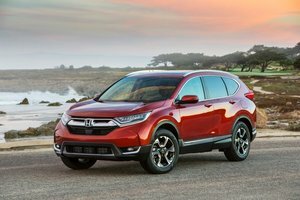 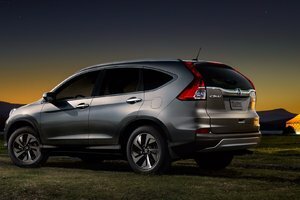 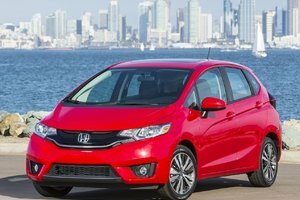 Based on the optional engine found in the Honda Civic, the 2017 Honda CR-V’s 1.5-liter four-cylinder unit will offer 190 horsepower and will be paired with a continuously variable automatic transmission and all-wheel drive. 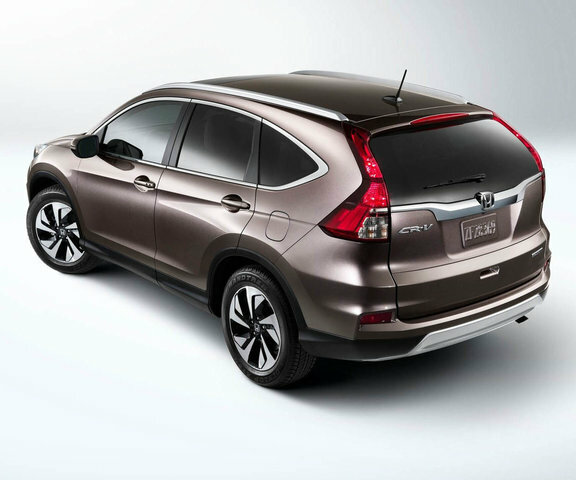 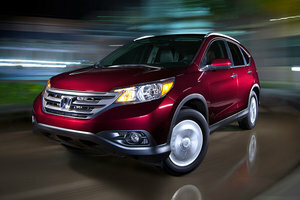 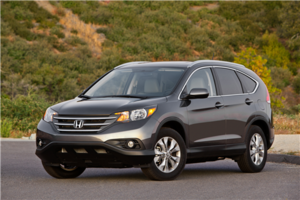 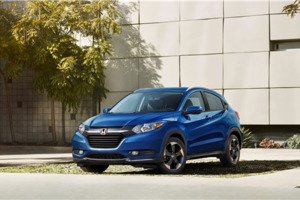 The 2017 Honda CR-V will get the current 2.4-liter, four-cylinder unit as its standard engine. 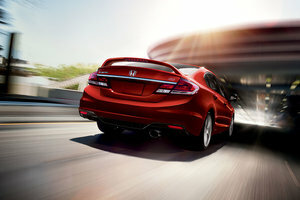 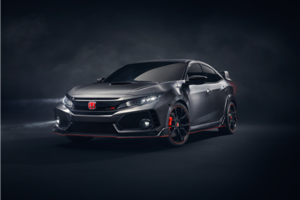 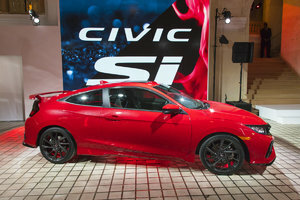 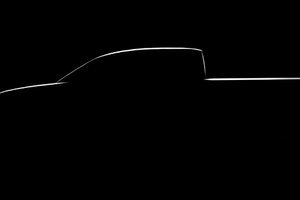 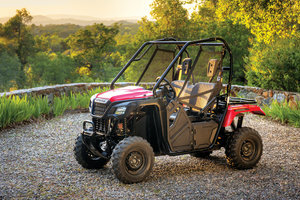 The latter develops 185 horsepower and 181 lb-ft of torque. 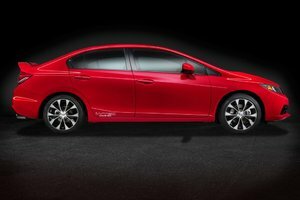 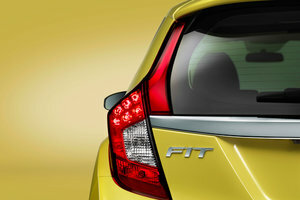 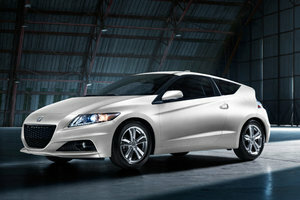 It also will be paired with a CVT automatic transmission. 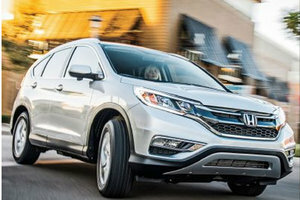 Inside, the 2017 Honda CR-V gets more interior space thanks to a longer wheelbase as well as revised infotainment system that promises to be easier to use. 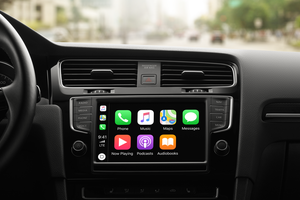 Buyers will also get Android Auto and Apple Carplay connectivity along with new convenience features throughout. 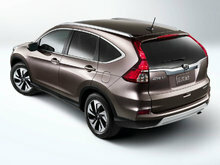 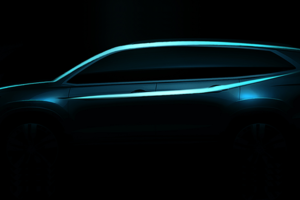 The CR-V’s new exterior design will feature active shutters in the grill to improve fuel economy. 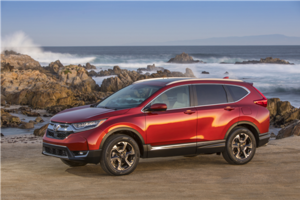 The 2017 Honda CR-V will hit the market this winter. 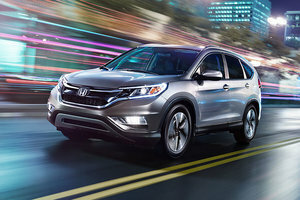 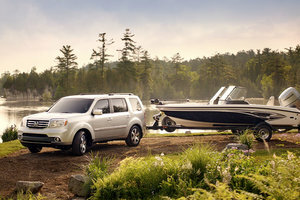 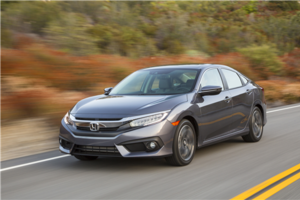 To learn more, contact us today at Bathurst Honda!